It’s been a while since the second season of NBC’s Hannibal has wrapped up, I know – well, ‘a while’ in today’s always-constantly-updated online world anyway – but I had neither the time nor the inclination to pen this follow-up to my initial post straight away. First off, it’s fun to just luxuriate in an intense, contentious season finale before commenting on it; to let the swathe of online commentary wash over you and even, perhaps, share in some of it. Of course, those who have seen it will know what I’m talking about, and I doubt there’s a lukewarm opinion on how the blood-soaked and – though the final outcome remains teasingly to be seen – tragic final reel of what was a superb season of television plays out. You either love the tortuous downward spiral (oh, but doesn’t it look so exquisite!) Bryan Fuller has put you through or you don’t, and this season in particular, I think, urges you to take a final decision on how you feel about the overall raison d’etre of this unapologetically baroque show. Because while the first season had as its commercially-friendly ballast a ‘monster of the week’ structure – with the Will-and-Hannibal storyline unspooling in increments in the background – Fuller and co. have clearly been given carte blanche this time around. This is not a smoothly calculated show. It’s a show that grows and develops, contorting to fit its shape – sometimes its development is fractious and misjudged but it’s certainly moving towards something. The fact that it’s a prequel to an established book-and-film property already gives it a final end-point, but Fuller is also mining deeper into Thomas Harris’ Hannibal mythos in a way that feels both daring and appropriate. I’ve mentioned the danger of overstretching a storyline beyond its limits in the previous post. But in taking the risk to ‘gild the lily’ of what was previously established by Harris and his cinematic forebears, Fuller actually ends up giving us something more; and yes, in this sense more is more because it builds convincingly on the beguiling psychological bind that the Hannibal stories are bound by. 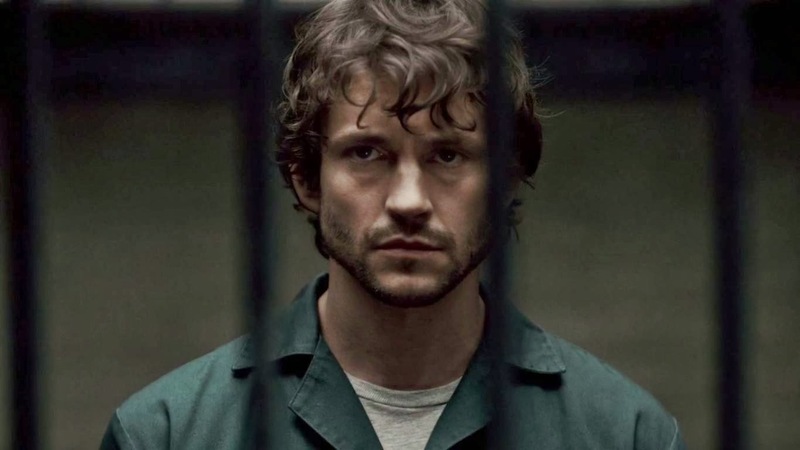 With the right tools and the right brains at the wheel, the idea of a cannibalistic serial killer not only aiding a ‘consulting detective’ – let’s acknowledge the intertexual link between Will Graham and Sherlock Holmes, please – with the crimes he’s charged with, but also seeking a bona-fide relationship with him, is rich dramatic pickings whichever way you slice it (hur, hur). A friend of mine pointed out how Fuller’s Hannibal is more of a Freudian creation, as opposed to the ‘Jungian’ archetype we see in the Harris novels and their accompanying film adaptations. NBC-Hannibal is harder to define in those terms, but he is of course also the show’s organising principle and thematic core at the same time (note that he is not, however, the protagonist – that journey belongs to Will – even though the show is named after him). Here’s the crux of it all: this is a show about therapy; or, at least, it’s a show that takes the raison d’etre of therapy and applies it to a dimension none of us would have dared to venture, given the choice. This isn’t just because Hannibal Lecter himself happens to be a therapist (and a good one at that). Having therapy as a conceit – and it’s a consistent one for the show – means that the show is about the unravelling of the self, about a constant attempt to cut through the confusion and dross of everyday consciousness to arrive at some deeply embedded truth about yourself. This is of course evident in Will’s zig-zagging psychological journey across the show’s two seasons, but in a coup of form vs content that elevates the show to what feels like a bona fide – though almost accidental – work of art, it’s also matched in both the narrative structure and cinematographic landscape of its second season. 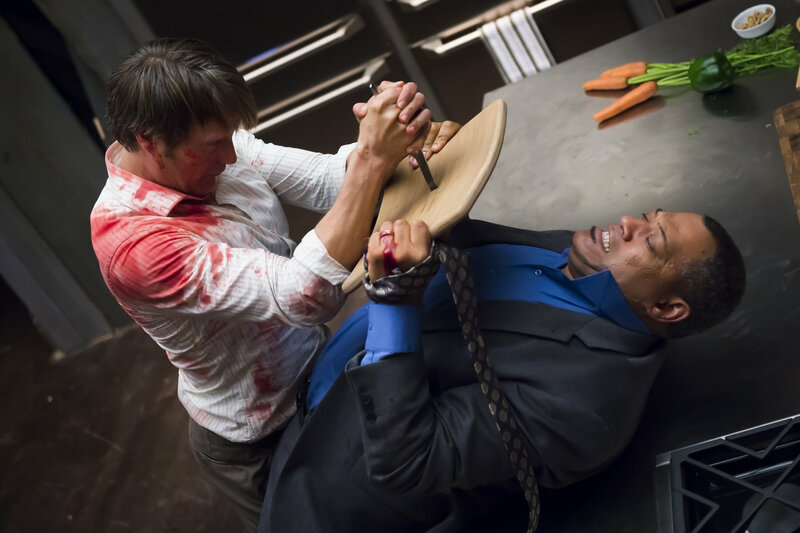 Whereas Hannibal’s diabolical mentoring of Will came in fragmented drops in Season One – due to the rat-a-tat rhythm of the one killer per episode structure – come the second season it gets a broad sweep, largely owing to Will’s uncomfortable – and highly vulnerable – predicament. 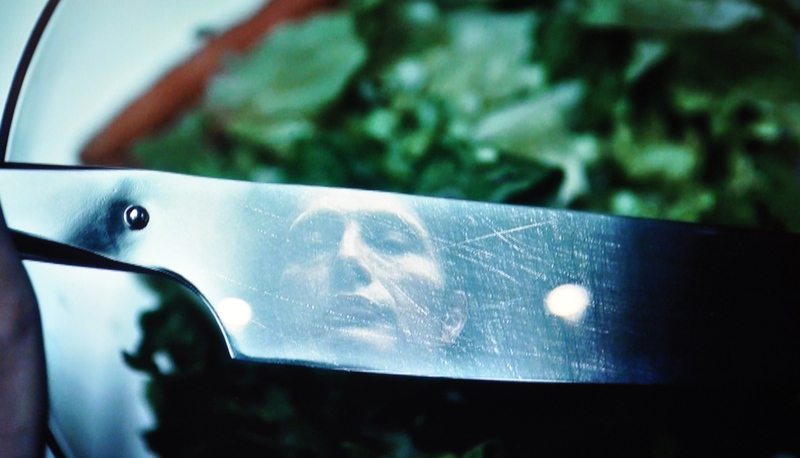 This entry was tagged Bryan Fuller, Hannibal, Hugh Dancy, Mads Mikkelsen, NBC, Season 2. Bookmark the permalink.